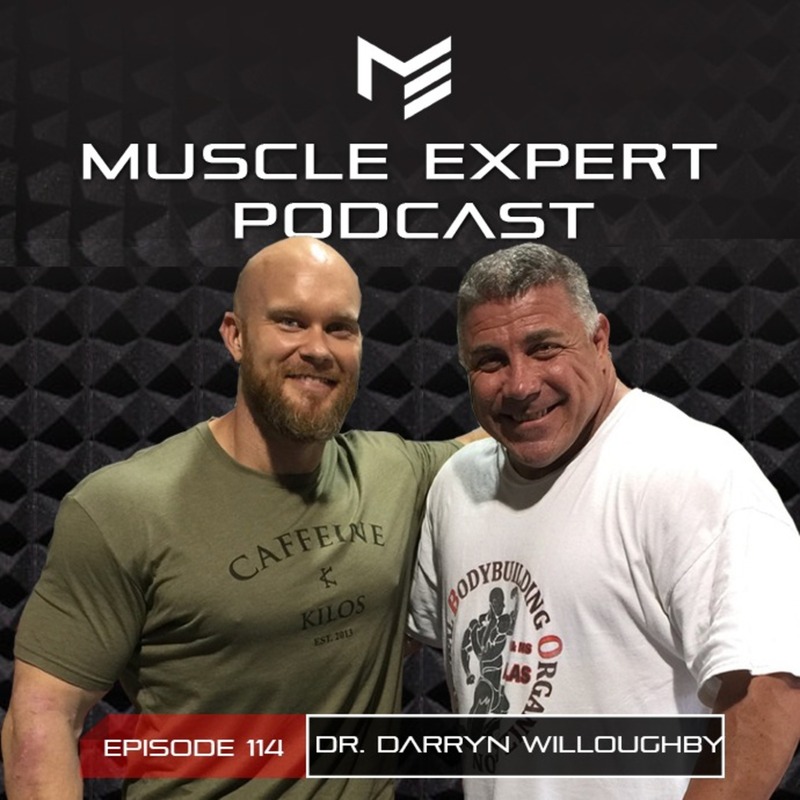 Today we have on Baylor Professor and Advisor to the ISSN, Dr. Darryn Willoughby. Dr. Willoughby is a competitive bodybuilder and researcher. He is currently researching the effects of exercise and nutrition on physical, biochemical, and molecular mechanisms. Ben and Dr. Willoughby discuss muscle protein synthesis, the scientific thought process and whether there is a need for supplementation. Dr. Willoughby shares his protein and supplement regimen as well as what he is excited about in the world of exercise science research in this science deep dive episode. This episode is brought to you by Thrive Market. We have been LOVING Thrive’s new meat selection. Eat like Ben and order the Premium Cuts Beef Box and don’t forget to use code Muscle Expert for 25% off and a month of free shipping! 6:30- How the scientific thought process evolves. How Dr. Willoughby forges the path for new discoveries in science. 9:45- Exploring exercise research methods. Should we study the average population or the optimized? 12:30- Limitations in research. Tech, time, and money. Just because a study comes up with a finding we cannot take that as gospel until it is further backed up. 21:45- What influences muscle protein synthesis? 25:30- What else, besides protein, influences our bodies ability to build muscle? 31:45- How to optimize protein synthesis. What influences mTOR? 36:00- How Dr. Willoughby tests protein synthesis in a lab. Is protein synthesis gradient or binary? 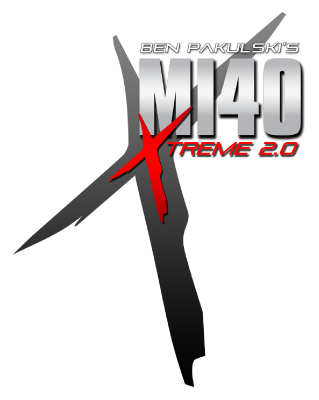 44:30- The influence of your current protein synthesis state on your future state. 50:30- How different types of training influences protein synthesis. 56:00- How androgens and testosterone influence muscle protein synthesis. 59:00- How to upgrade your androgen receptors. 66:30 What how much test is too much? Is there a point that the negative outweighs the positive? Ben and Dr. Willoughby discuss HRT limitations. 70:30- “Make the most of what you’ve got don’t just take more”. What the guys think about drug based bodybuilding culture. 74:00- Do the work. It’s not testosterone by osmosis, you have to put in hard, focused work for growth. 75:45- Supplementation- Why you need to supplement to support weaknesses not just a blanket protocol. 78:00- How much protein do you need to ingest for optimal growth? Dr. Willoughby’s personal supplement protocol.